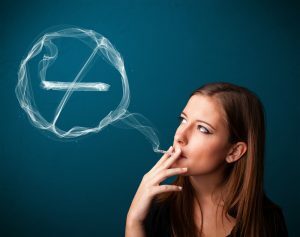 Why Is Smoking Harmful to Your Oral Health? Did you know that even a single cigarette contains approximately 7000 different toxic chemical agents? Imagine smoking an entire pack of cigarettes in one day. This is roughly 20 cigarettes containing 140,000 toxic chemicals straight into your body. Smoking deteriorates the entire body. However, this all begins in the mouth with the first puff. If you take care of your oral health but still smoke regularly, this slows down the process of obtaining preeminent oral health. 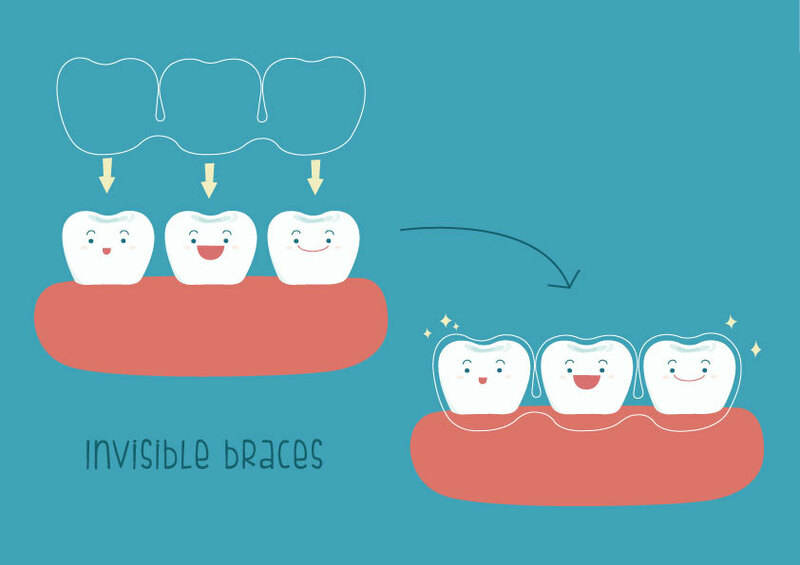 The Difference Between Invisalign and Braces! 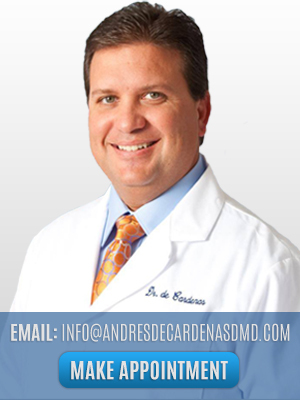 Are you self-conscious about your smile due to your teeth misalignment? Are you trying to decide whether you should be getting Invisalign or braces? 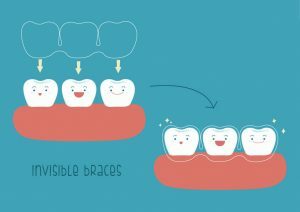 Choosing between braces and Invisalign is not an easy decision, you have to be sure of your decision before choosing since you will have them on for quite some time! 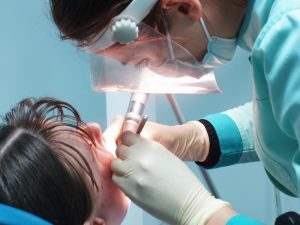 It’s important to take the misalignment of teeth as a serious dental problem because your chances of developing other dental problems are higher than when you have straight teeth. Get Your Kid’s Teeth Clean and Healthy Before School! Is it easy for you to remember the amount of sugar you consumed as a kid? Do you control the amount of sugar your child eats now? The two go together in harmony, kids, and candy. Kids love to eat candy, and basically any time of sugary sweet. However, most children probably aren’t fully aware of the damages that candy can do to their teeth and gums. This is precisely why it is important to educate kids on how to keep proper oral care. Children are prone to consuming sugar in excess, and this increases the chances of tooth decay, gingivitis, and even tooth loss. Children don’t necessarily have to quit sugar altogether, but sweets should be considered more of a “once in a while” treat in order to decrease the possibility of cavities, gum disease, etc. 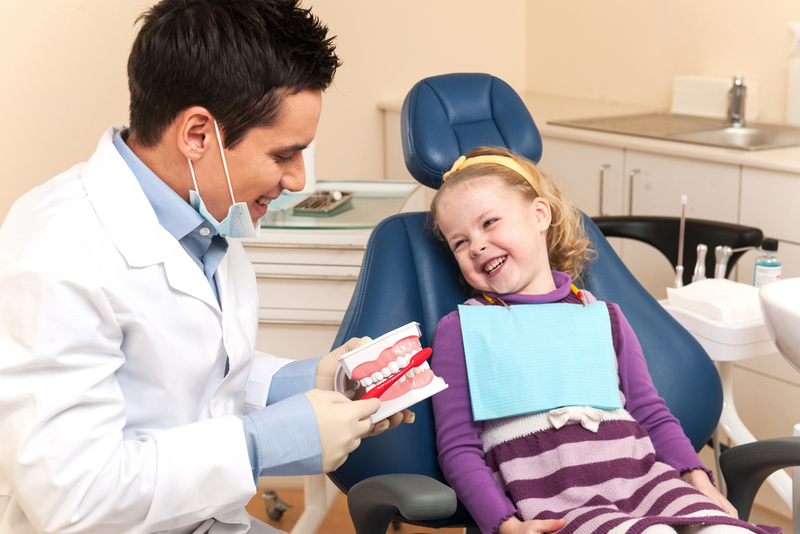 It is important to have your kids undergo regular dental cleanings in Miami.